Sarah Krasnostein’s The Trauma Cleaner is an astonishing book. 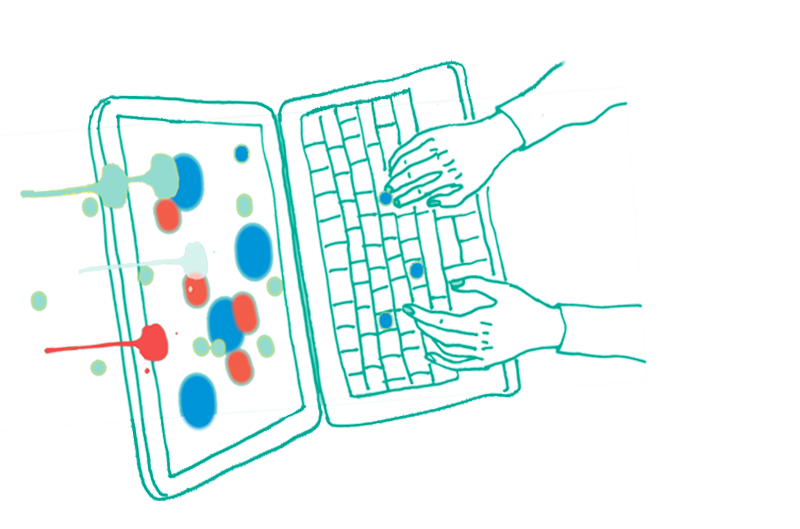 It has been shortlisted for a dozen awards, winning five – including the Victorian Premier’s Literary Award – and has garnered scores of rave reviews. A book that defies easy categorisation,The Trauma Cleaner is a remarkable story that makes for perfect book club reading. It contains elements of true crime – as subject Sandra Pankhurst cleans up the aftermath of traumatic events such as murders and suicides – but it’s also the story of Sandra and her unique journey. The prize: Nothing goes together better than a great book and a G&T! 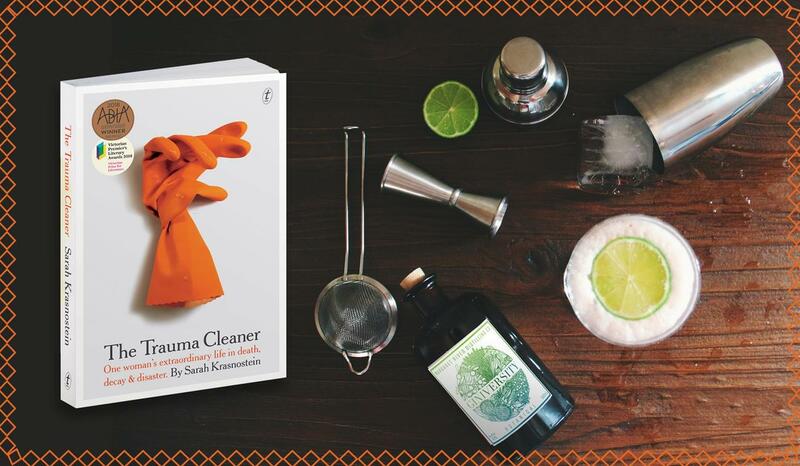 The winning book club will receive six copies of The Trauma Cleaner by Sarah Krasnostein, book club notes and a bottle of delicious Margaret River Distilling Co.’s Giniversity and four bottles of Fever-Tree Mediterranean tonic water. How to enter: Fill in this entry form and tell us, in 250 characters or fewer, what book has been your club’s favourite and why. Did it make you laugh or cry?